What would you do if you were attacked? Could you react with confidence? If you answered “No” or are unsure of what you would do, this program is for YOU! This program is unlike any other program currently available and is derived from Tzee Wai Kuen. 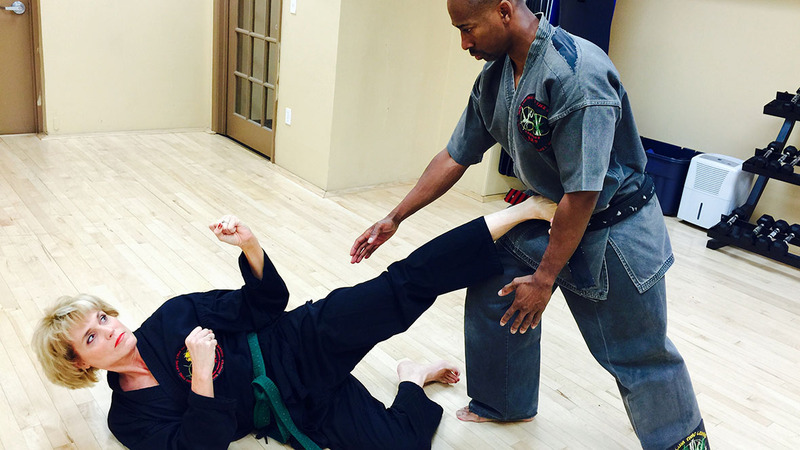 Paul Thomas combines practical real world self defense and fitness in a natural environment. Ultilizing Tzee Wai Kuen and conditioning exercises to develop self confidence, endurance, physical vigor and enhance mental and physical strength. Obtaining knowledge and practical skills to avoid and take charge with confidence in any situation. 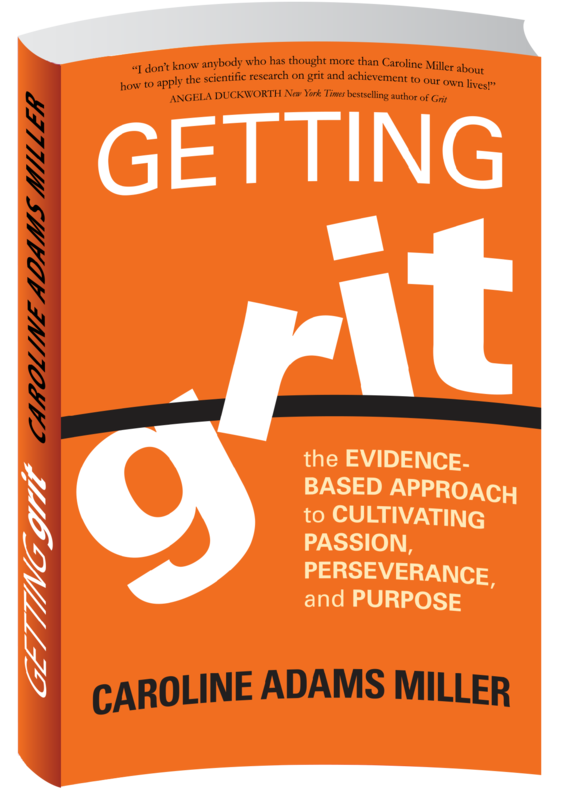 U.S. News & World Report and "Getting Grit"
Empower yourself to act with confidence in any situation you encounter. 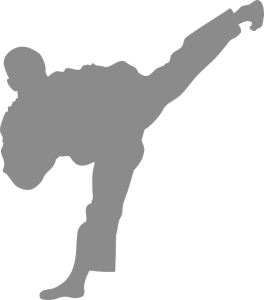 Founder Paul Thomas, a ninth-degree black belt in Tzee Wai Kuen and Tong Leong, has been practicing the martial arts for thirty-five years, starting as a youth, when he lived in the rough and tumble Dunlap and Delaney Apartments in the projects of Perth Amboy, New Jersey.